With so much to do and see, you’ll be happy to pick the mountains over an over-congested, expensive beach trip. Why chance going to the Beach on a cold weekend, when you can take advantage of the beauty of the Smoky Mountains no matter the weather?! 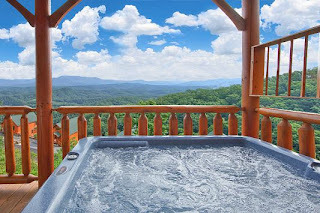 The luxury cabin rentals awaiting you in Gatlinburg or Pigeon Forge are amazing, entertaining, and relaxing. 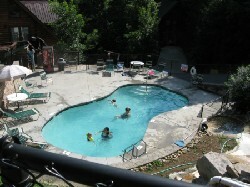 Aunt Bug’s Cabin Rentals offers vacation cabins in Gatlinburg and vacation cabin rentals near Dollywood. These cabin rentals will have hot tubs, gas or park-style grills, full kitchens, and pool tables. Get a premium cabin rental with sauna, home theater, indoor private pool, multicade arcade games, seclusion, or breath-taking views! You’ll have the best Spring Break ever in March. Come see us in the Smoky Mountains! We’ll have your vacation cabin rental waiting for your family or friends.